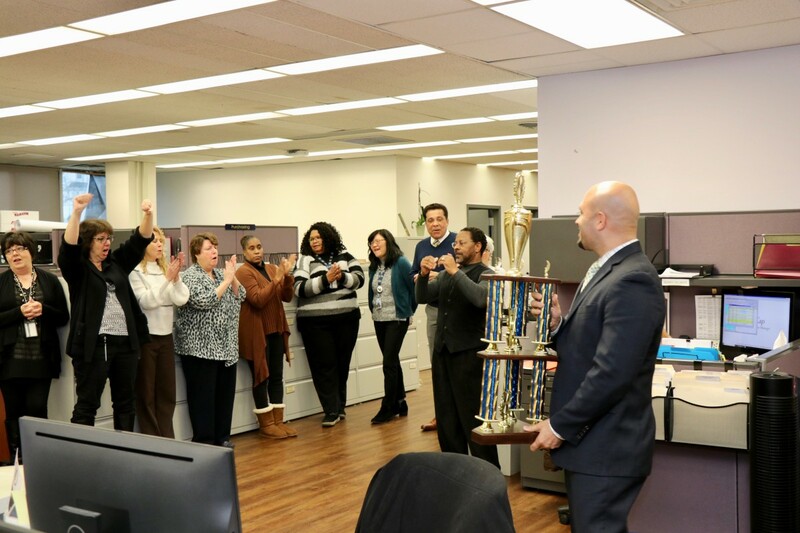 Earlier this year, Human Capital Partners began recognizing employees who have great attendance. 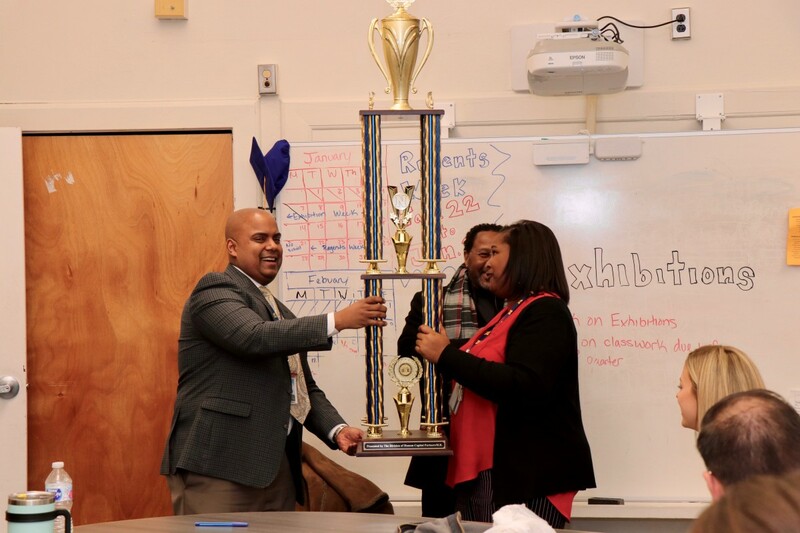 Attendance for employees is important because it provides consistency in education for our scholars. 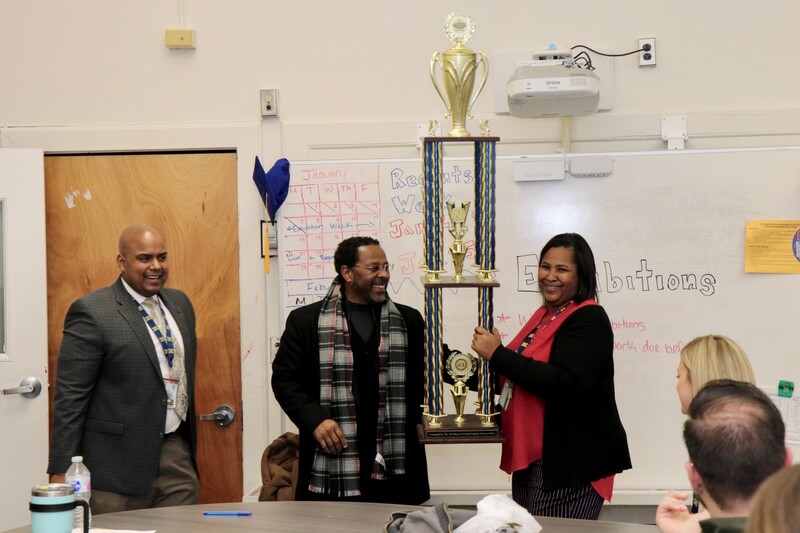 The Human Capital Partners has been awarding the school building and a department that has the highest percentage for attendance each month. 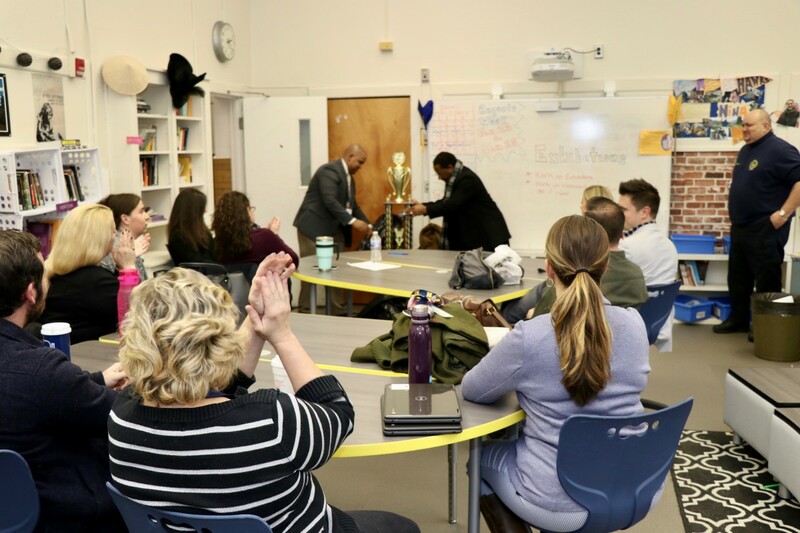 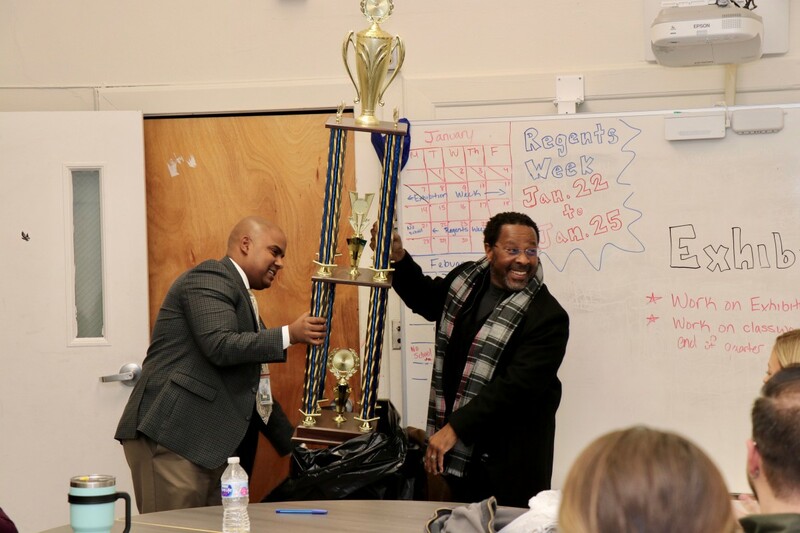 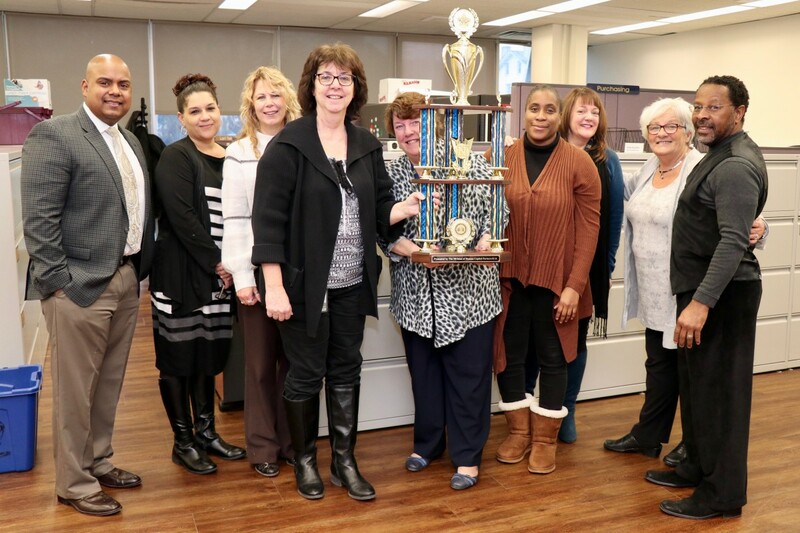 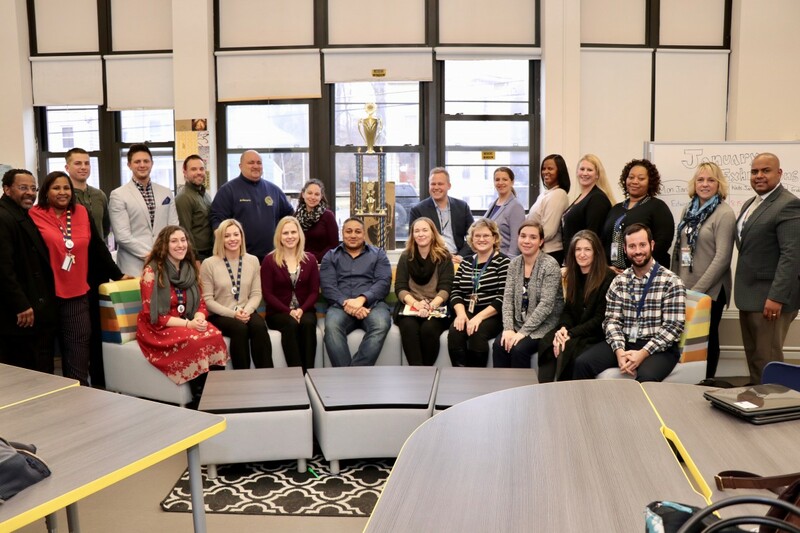 For the month of December, Newburgh Free Academy West Campus and Human Capital Partners earned the highest percentage of attendance and were awarded trophies (and bragging rights) for the month.